In our Emmi-nail store, we offer various items for gel nails. 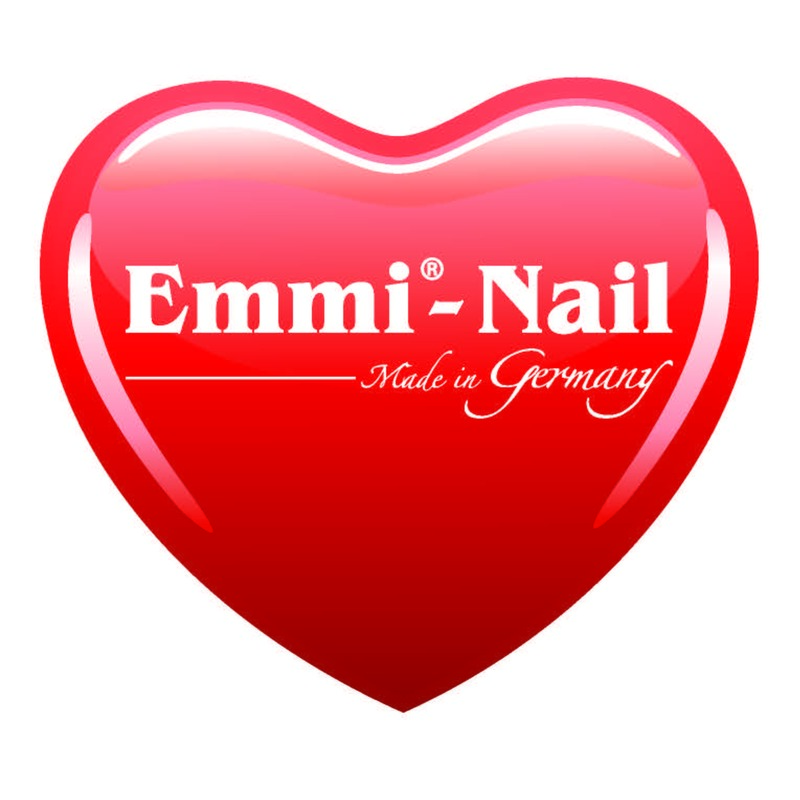 The offer will keep increasing, but if you have any special requests, please don`t hesitate to contact us on e-mail info@emmi-nail.si and we will do our best to serve you. Our primary consideration is the customer and you build the entire business process. We listen to your wishes, comments and criticisms and we are becoming better every day. We try our best to deliver items as quickly as possible, of course if the items are in stock. We also offer extremely good prices and quality products. You can shop in our store 24 hours a day, 7 days a week. Our office hours are (Mo.-Fr. 09:00 - 16:00, except on holidays). During this time we are available to take your calls. We wish you a pleasant shopping in our store!